Every sporting organization is trying to hold their own world championship tournament in order to stay alive and make the game more popular among the youngsters and they are finding it the right way of honoring the best athletes of the game. World championships are also held to promote the game to other parts of the world and to generate income via sponsorship and broadcasting rights. 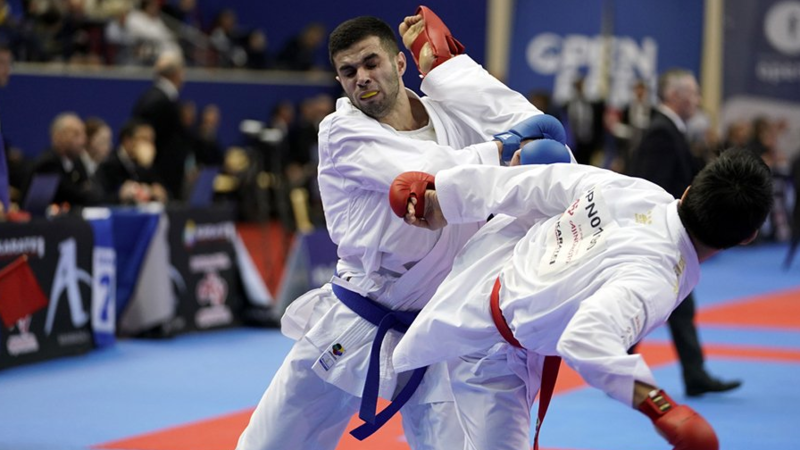 Combat games and martial arts are no different from this and their governing body Sport accord which is a part of international sports federations is doing their level best to conduct the event. It is an international multi-sporting event combined with combat sports and martial arts. The event served as the biggest individual event for combat sports and martial arts. As said earlier these games are organized to increase the popularity among the worldwide public. There are fifteen Olympic and non-Olympic combat sports are played in the event and the nations were these sports are more popular will take part in the event. It is the traditional sport in the western Asia region and some parts of Europe. They have been playing these games over the period of 1000 years. In order to develop this sport worldwide, they came together and holding this world championships. 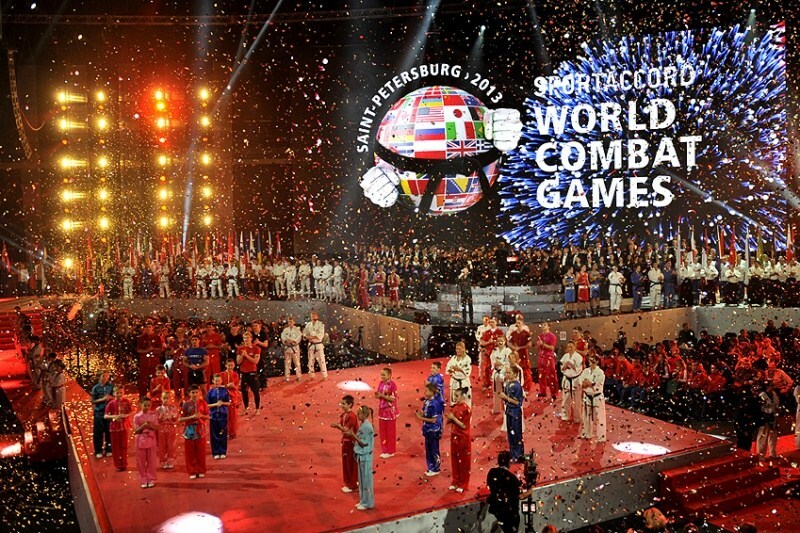 First edition of the world combat games was held in 2010 in Beijing and almost 1000 competitors across different nations took part in various combat games and martial arts events. The event held for 8 days and over 118 gold medals were issued to the winners and Russia emerged as the most successful nation in the event. 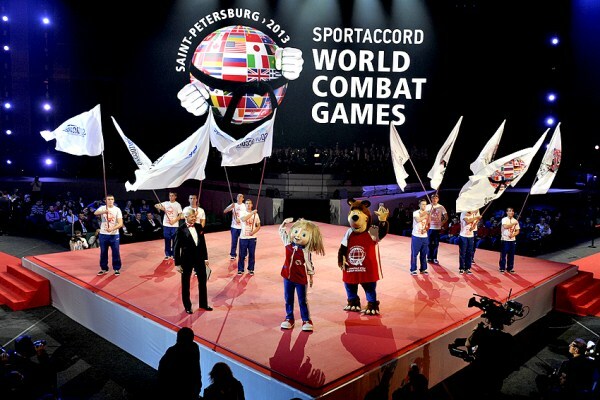 The second edition of the world combat games was held in the year of 2013 at Saint Petersburg, Russia which saw the debut of few more games. As the first edition saw the participation of 12 games fewer than 118 disciplines and the second edition witnessed the participation of 15 games under 135 disciplines. Likewise, the third edition which is scheduled to take part in Chinese Taipei next year is expecting more games and more events. The date for the conduction of the event is not yet finalized and is expected to take part in the second half of 2019. Though the third edition is happening after a long time the curiosity among the world combat community has been increasing every day. World combat games are very much needed to promote these games worldwide each and every game needs their event to showcase the beauty of the game to the world. 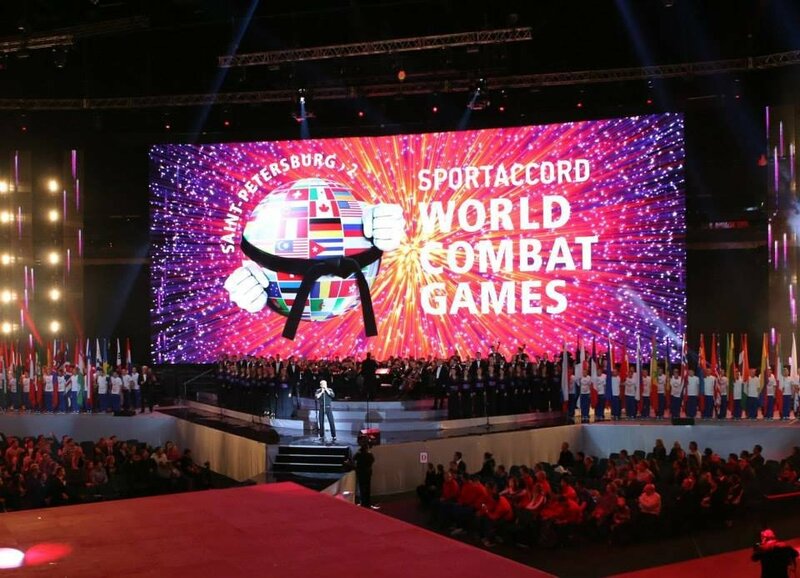 Hope the upcoming edition of the world combat games will be a huge success and it attracts the global audience. List last two editions the upcoming edition is expected to be organized in a better way and it serves as an ideal platform for the players to showcase their talent in front of the world. Fraternities of the combat games are expected to have a close eye on these games which serves as a showcase event to the world.